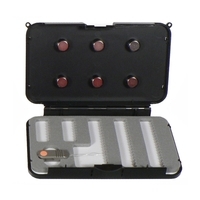 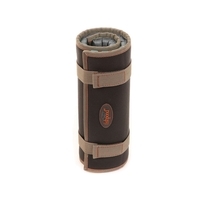 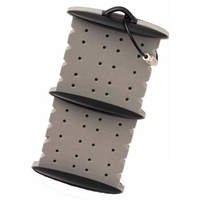 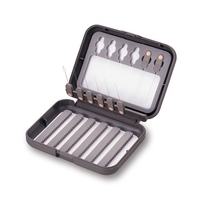 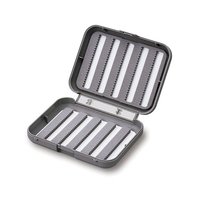 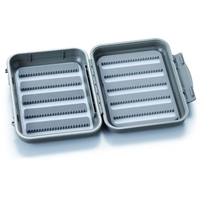 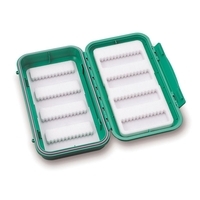 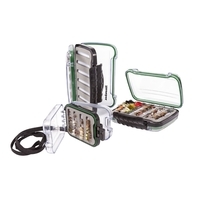 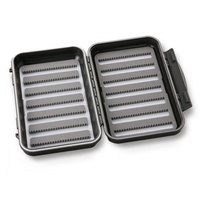 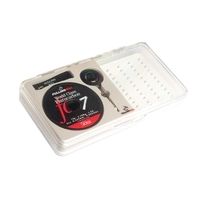 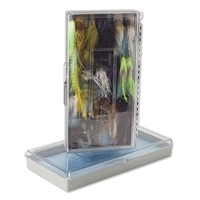 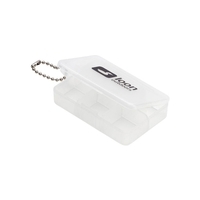 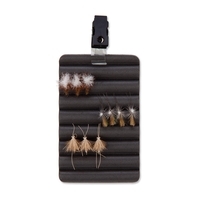 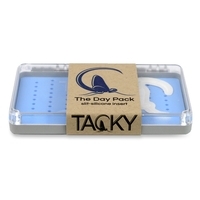 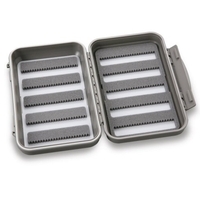 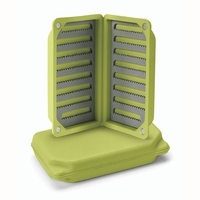 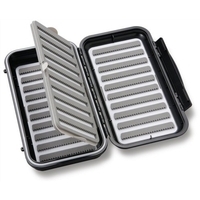 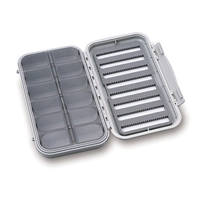 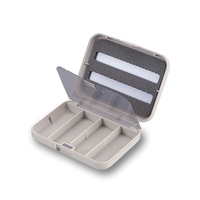 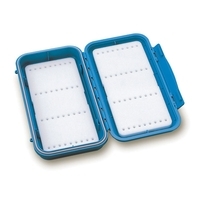 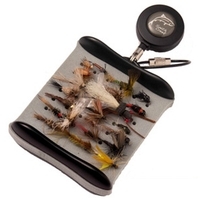 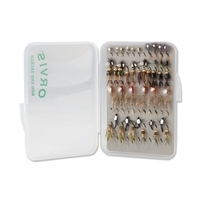 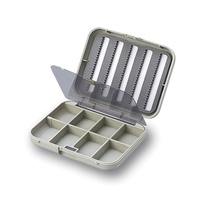 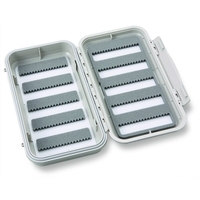 Fly boxes are must have fishing tackle accessories for a convenient way to keep your flies secured and organised. 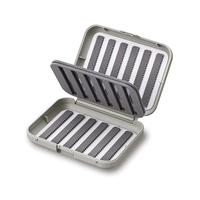 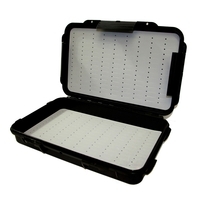 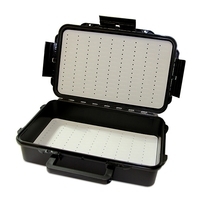 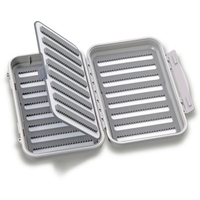 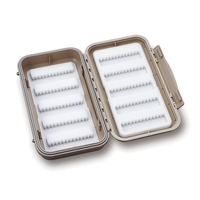 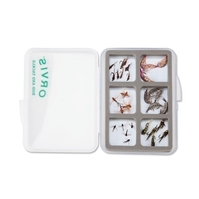 At Uttings we stock a range of fishing fly boxes from Snowbee and Orvis in a variety of designs and sizes so you can find the fly box to suit you. 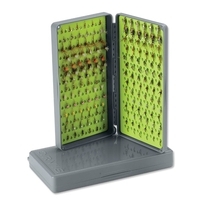 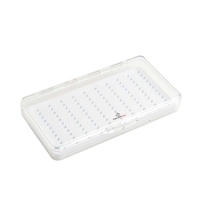 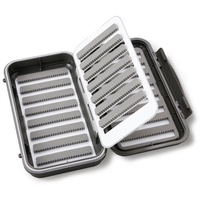 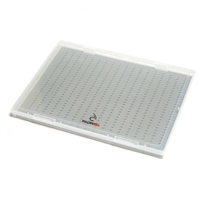 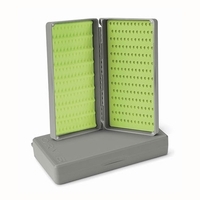 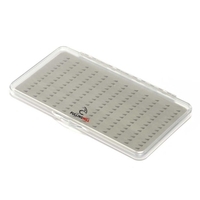 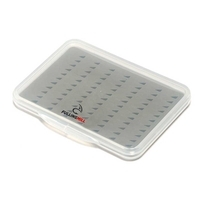 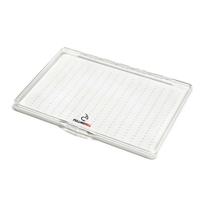 Browse our selection of fly boxes today and buy online now for next day delivery. 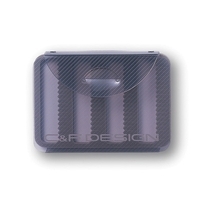 It's New! 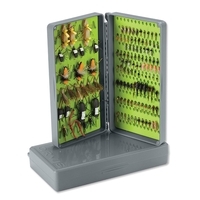 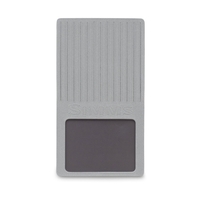 - The best way to store and dry your flies whilst on the water - flies stick magnetically and securely to the MagMini - Amazing product!